Steve is 50 for the second time! Thanks to Claire Neale for the cakes. We will be exhibiting at The Wedding Fayre on 9th and 10th May at The Lord Leycester Hotel in Warwick. Happy Birthday Sue from all of us. Mid 40’s we believe?! Just over a year at Irvine Commercial but so much a part of the team. About the holiday chart Sue…………. Cup cakes for the occasion courtesy of Claire. Picture to follow!!! Congratulations to Jo who is now a Red Belt at Taekwondo. Happy Birthday to Dan Westlake from all of us. Commercial Broker Elaine Cook is expecting her first baby in August. Congratulations from all of us to you and husband Russell. WeatherThis video demonstrates the destructive impact our weather can bring. 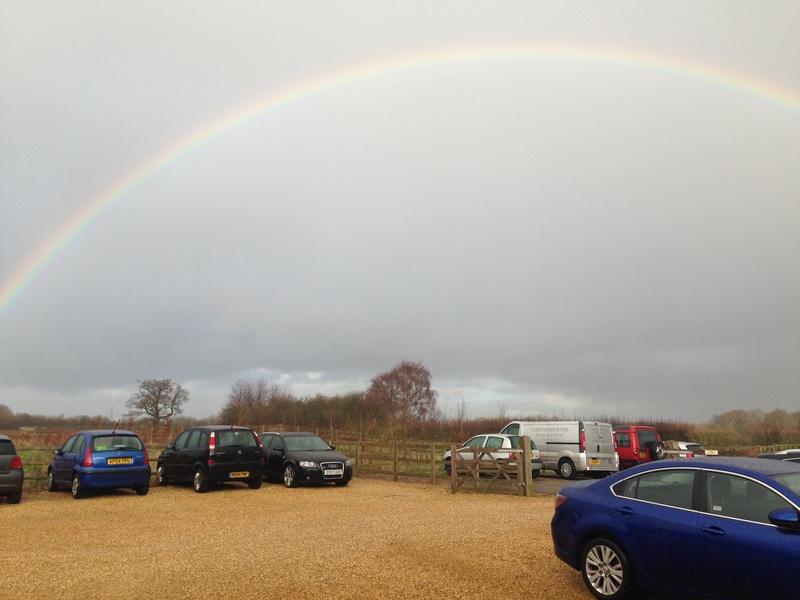 A recent picture taken from our offices during a break in the incessant weather. If you have been flooded and need to claim call Jo Lapworth for advice.